When you put on weight, do the pounds show up at your waistline or on your hips? The answer could have long-term implications for your risk of developing coronary heart disease (CHD) and Type 2 diabetes. A recent study by researchers at Massachusetts General Hospital found that individuals who have a genetic disposition for storing fat deposits primarily at their waistline (known as abdominal adiposity) were at a higher risk of developing both diabetes and CHD when compared to individuals who store fat primarily in their hips and thighs. The large-scale study, which appeared in the Journal of the American Medical Association, analyzed the genetic information from more than 400,000 individuals from the UK Biobank project. 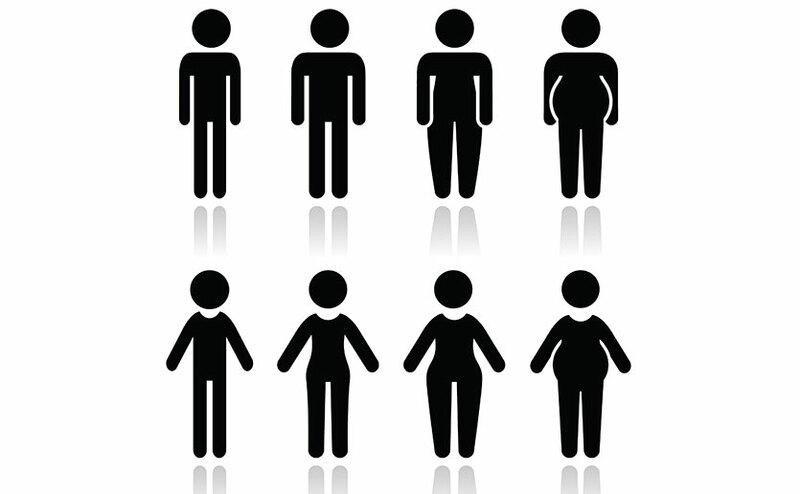 Body type was calculated using 48 gene variants associated with waist-to-hip ratio, and adjusted for body mass index. “People vary in their distribution of body fat – some put fat in their belly, which we call abdominal adiposity, and some in their hips and thighs,” says Sekar Kathiresan, MD, director of the Mass General Center for Genomic Medicine, associate professor of Medicine at Harvard Medical School, and senior author of the study. Dr. Kathiresan is also the Offer and Shelly Nemirovsky MGH Research Scholar. The team not only found that individuals who stored fat primarily at the waist had an increased risk of developing both conditions, but also were able to confirm that this risk was independent of lifestyle-related risk factors such as poor diet, lack of exercise and smoking. Connor Emdin, DPhil, of the Center for Genomic Medicine and the Cardiology Division, is the study’s lead author. He says its results point to opportunities for additional research. While pursuing genetic research discoveries, the Mass General Center for Genomic Medicine is leading efforts to assess where genomic medicine will have the greatest impact on human health and to implement it in those areas, at Mass General and beyond. To learn more about how you can support the Center for Genomic Medicine, please contact us.